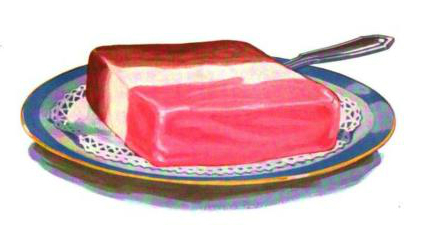 This is a free vintage illustration of neapolitan ice cream. This image is free to use in personal and commercial work without permission. Please credit this site when posting online.